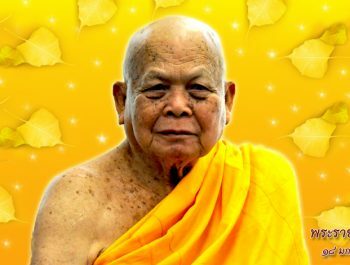 Buddhist Monks – Wat Thai Washington, D.C.
At the Wat Thai D.C., we strive to help you and your family grow closer to Buddha through exciting, spiritual experiences. But it doesn’t end there. Our unique strategy is to invite you to serve others, too! Through our Temple ministries, you can expect to be challenged in your own life while helping others along the way. 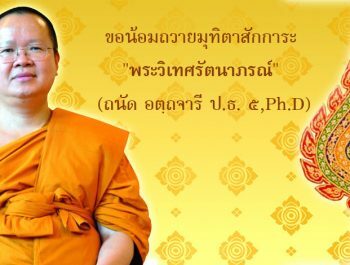 Luang Ta Chi is the pen name of Phra Maha Surasak Dhammarat, abbot of Wat Thai Washington, D.C. A wat is a place of residence for monastics and a temple of worship.